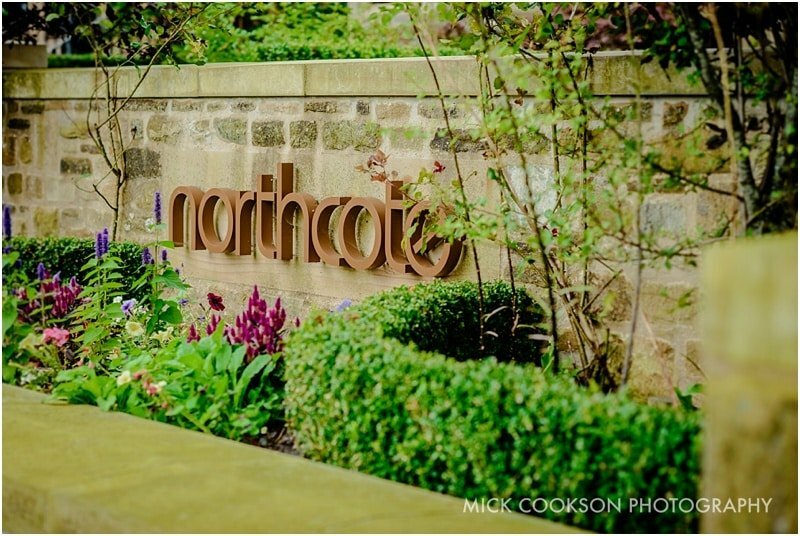 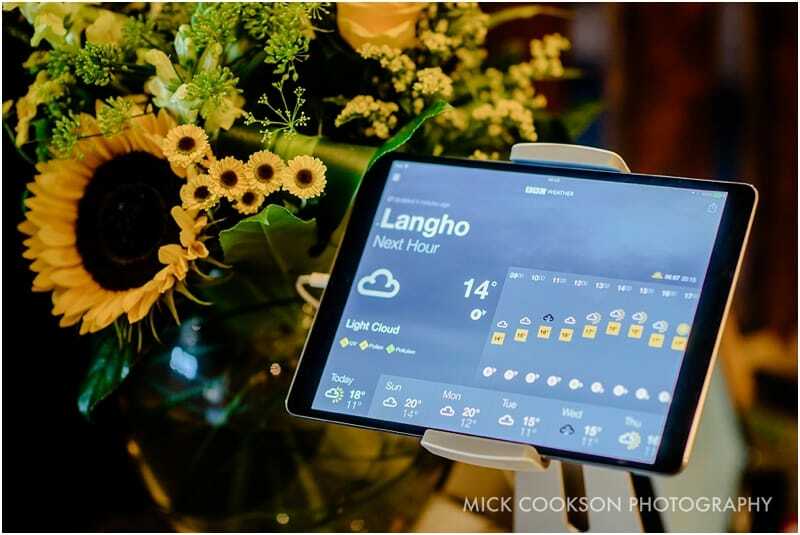 Northcote is a small luxury hotel with a Michelin star restaurant situated on the edge of the Ribble Valley in Lancashire. 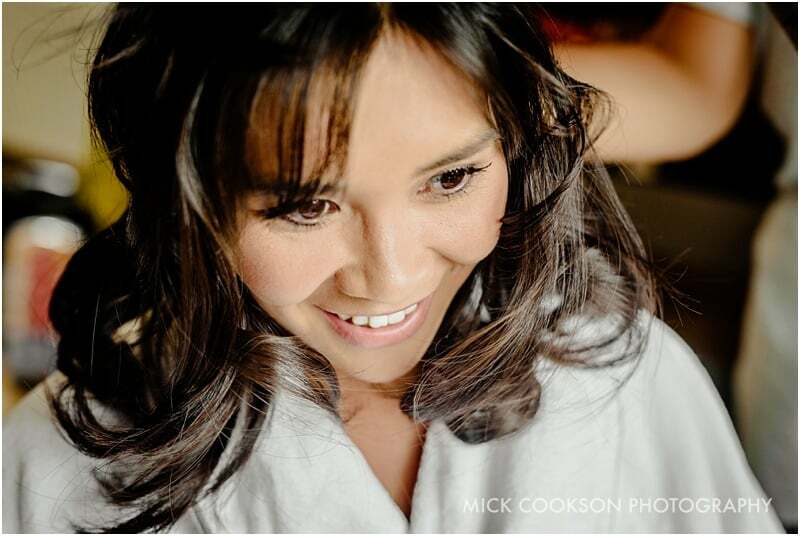 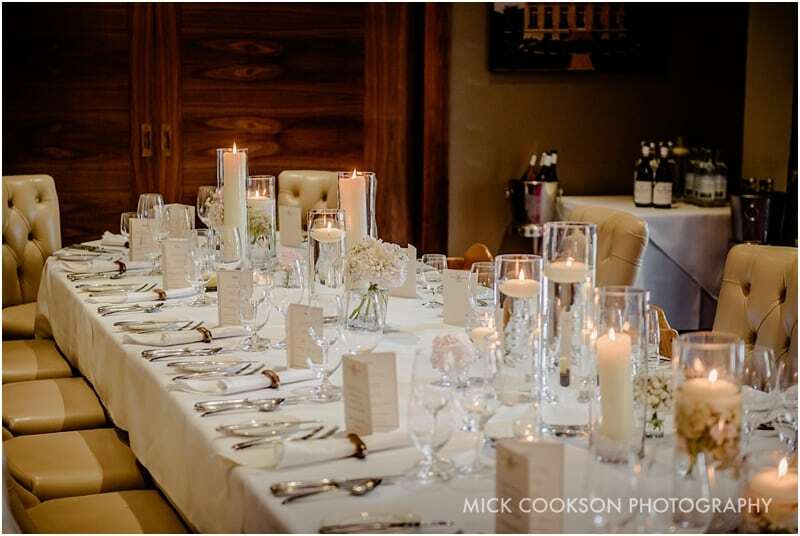 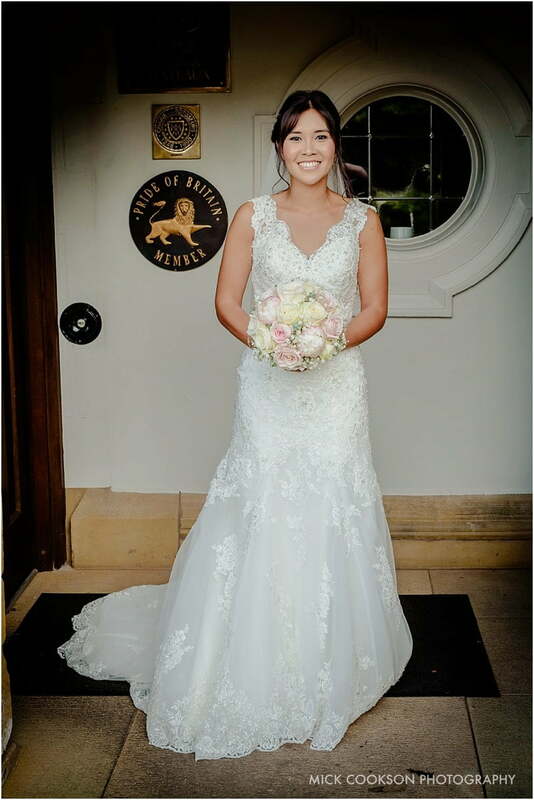 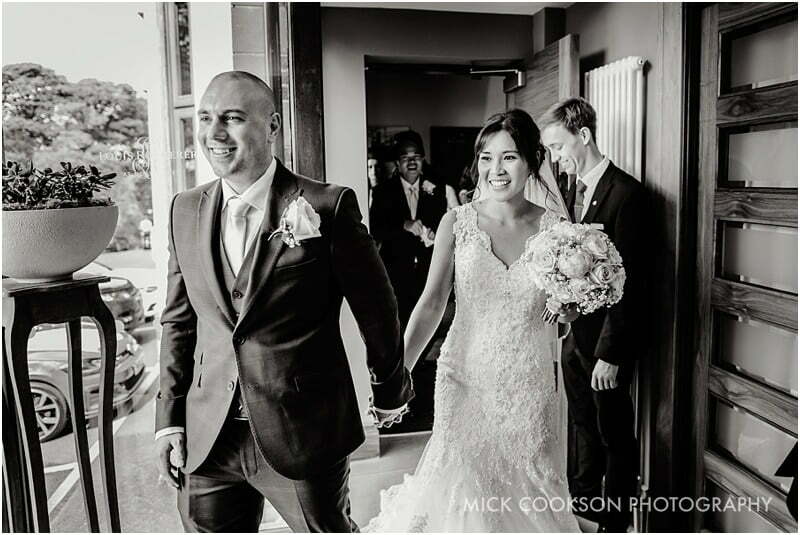 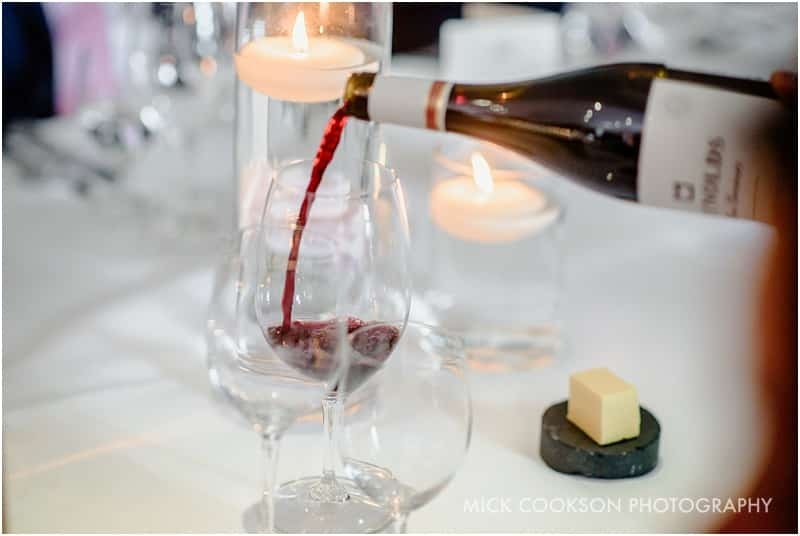 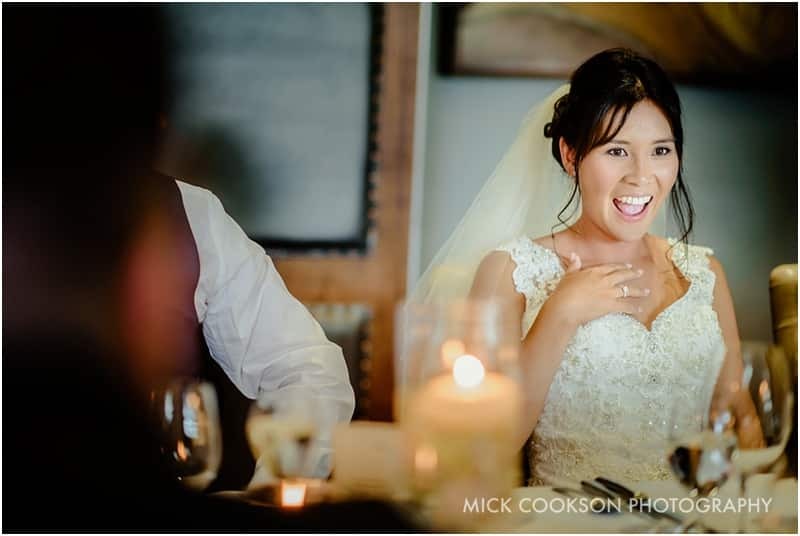 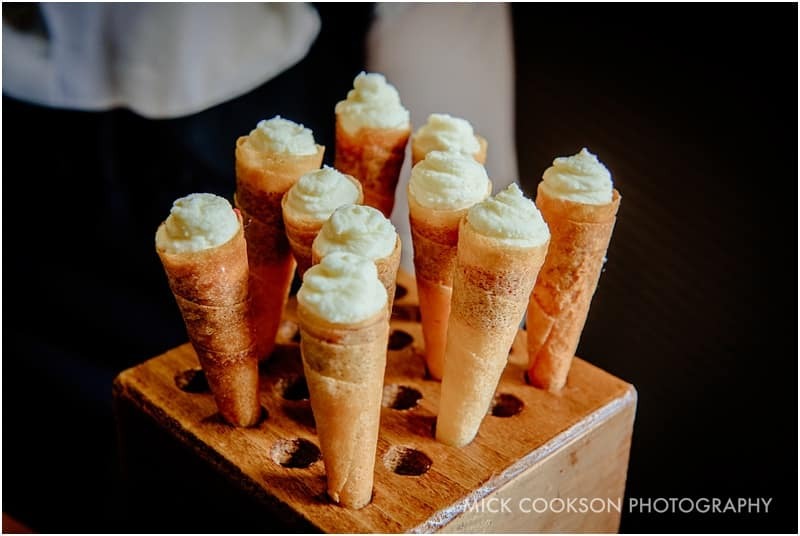 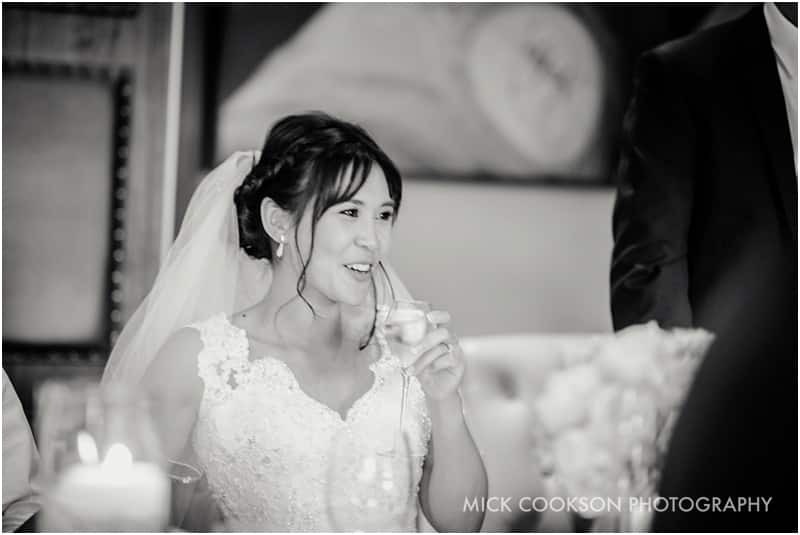 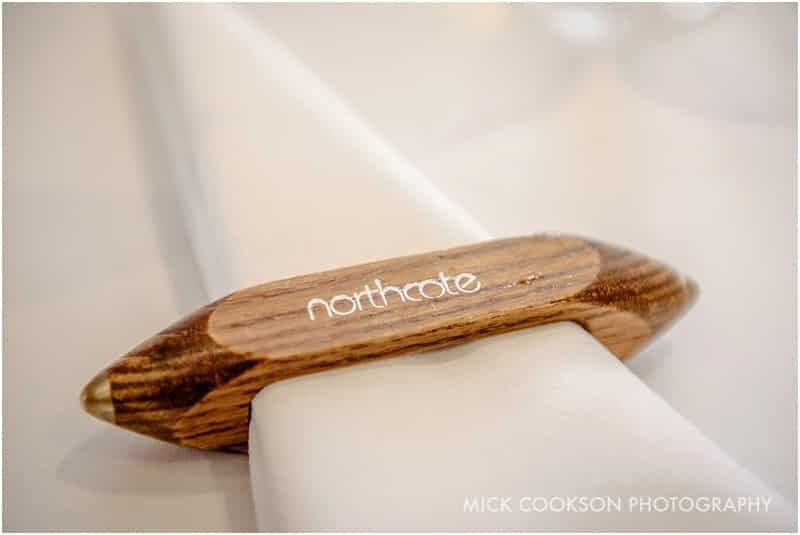 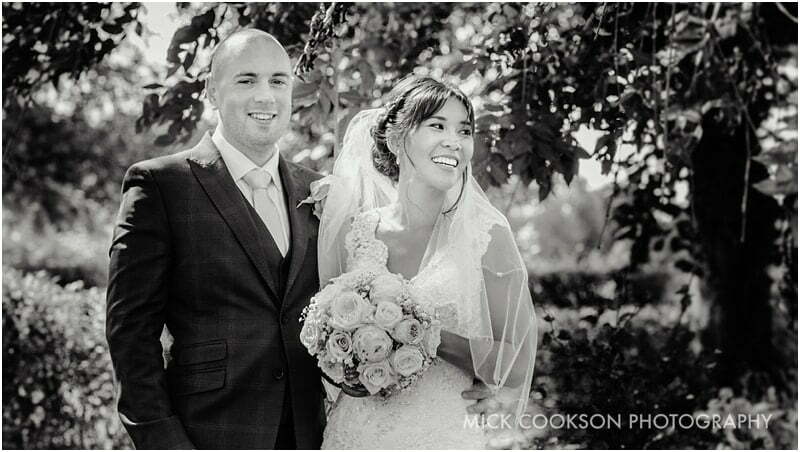 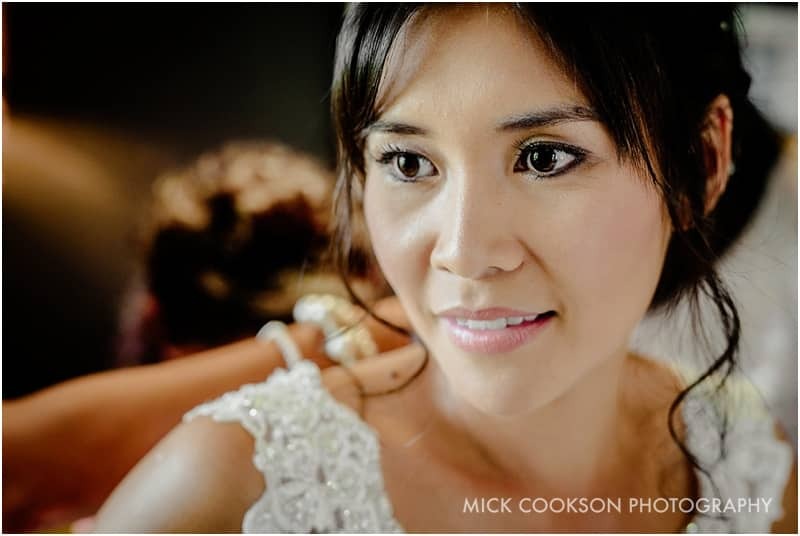 Joint-run by Michelin Head Chef Lisa Goodwin-Allen, Northcote provides a stunning experience for your wedding. 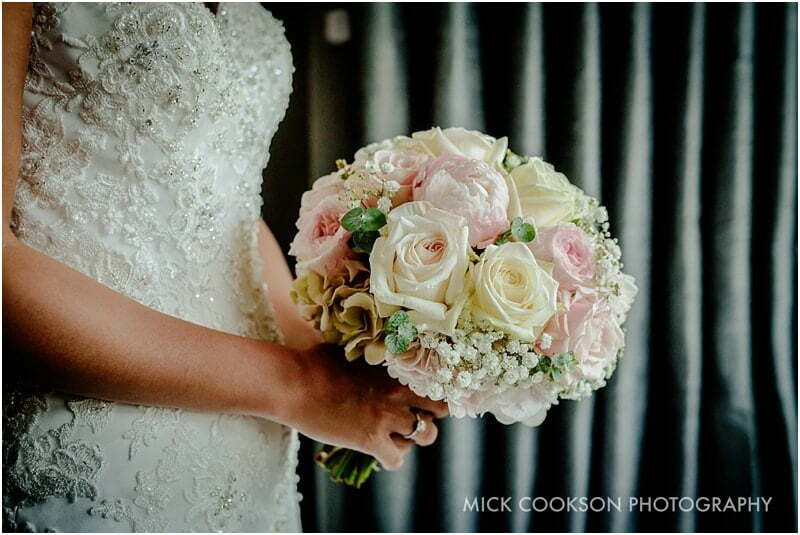 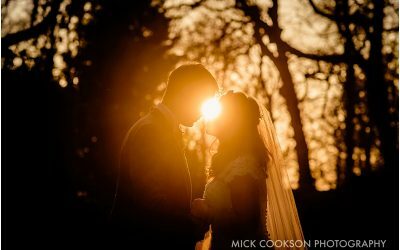 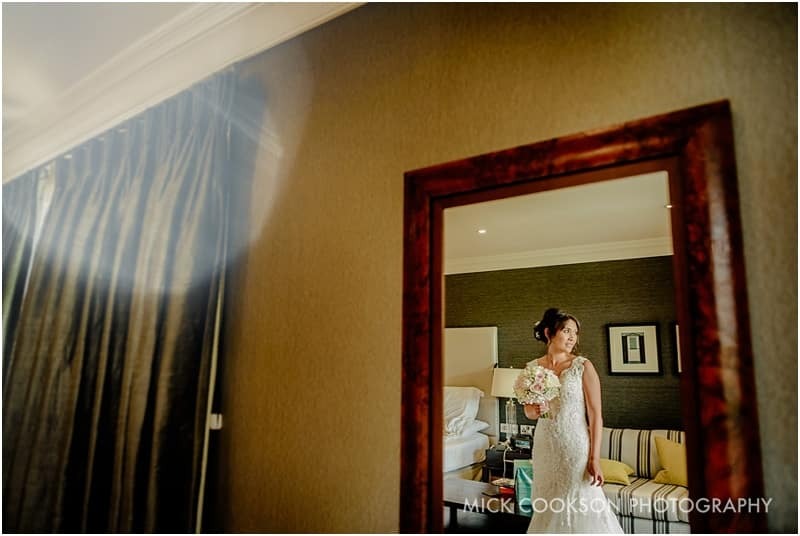 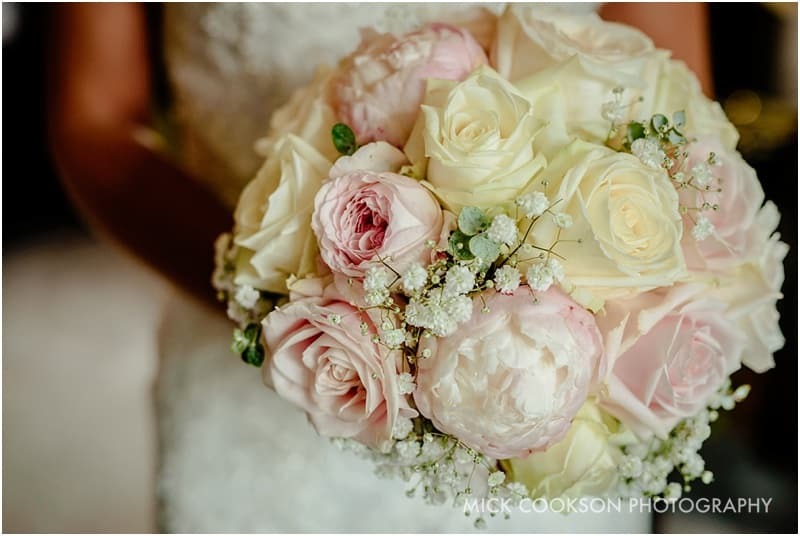 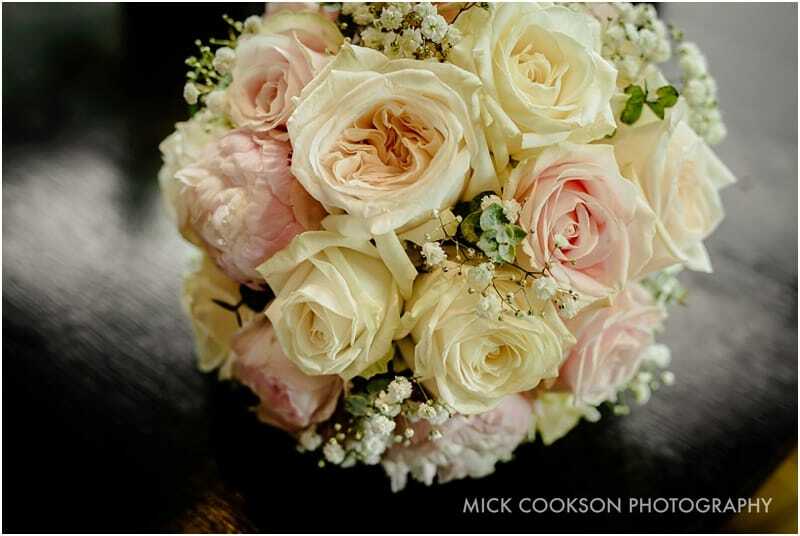 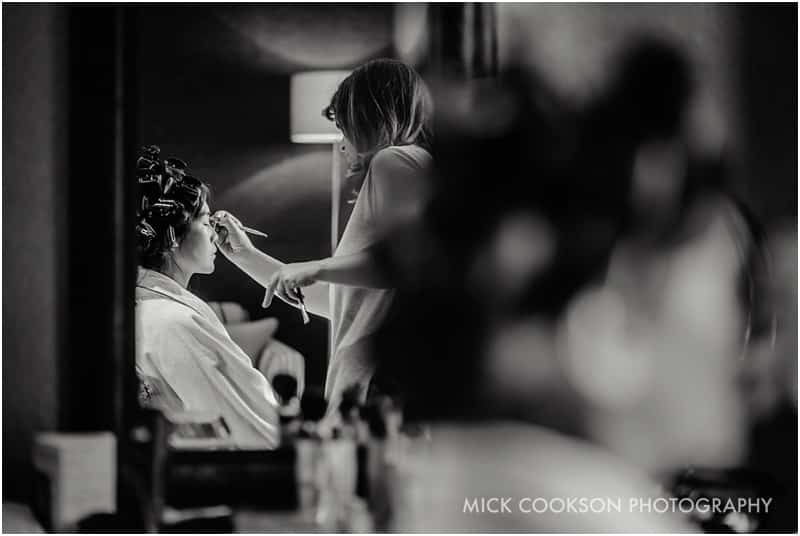 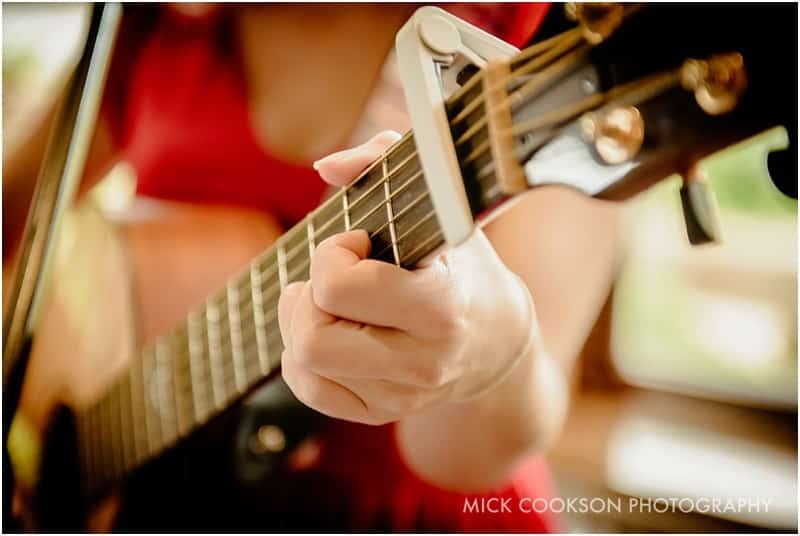 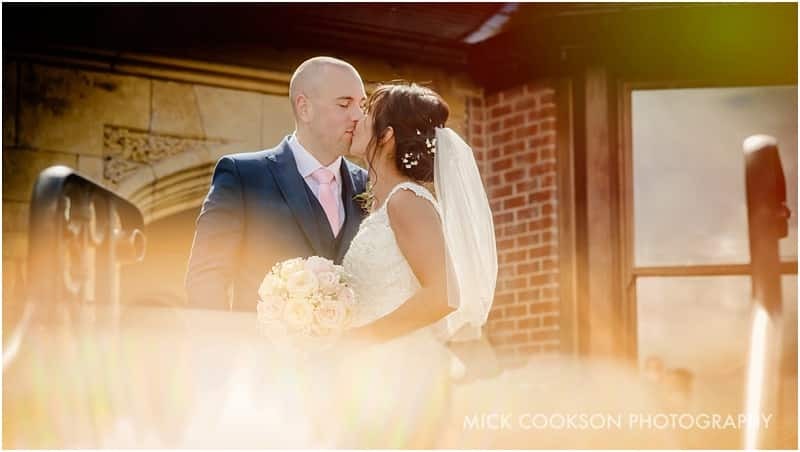 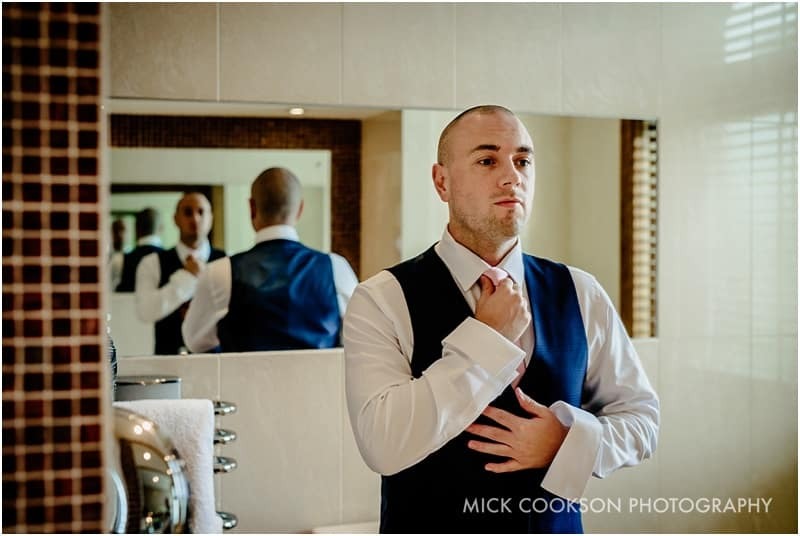 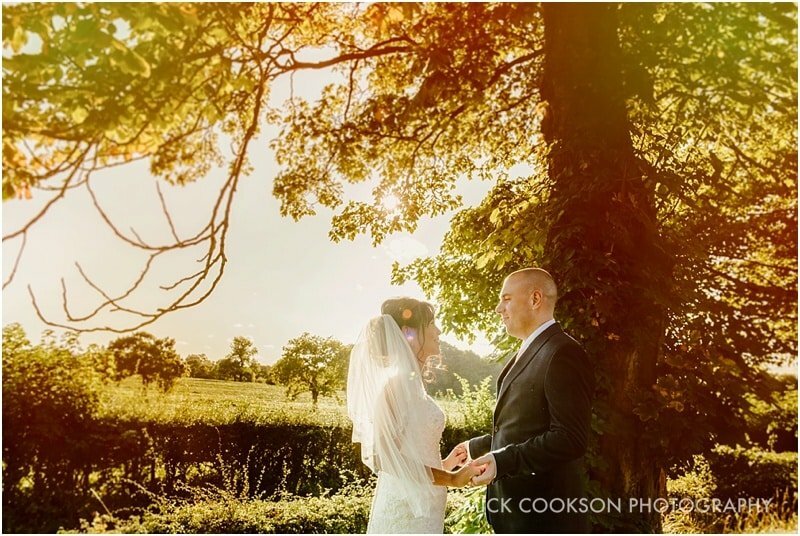 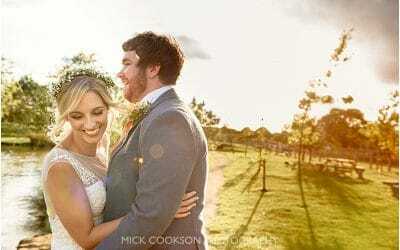 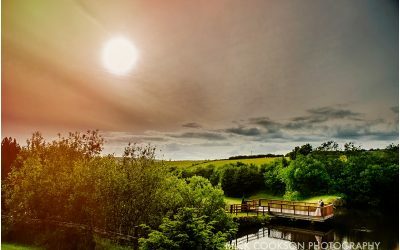 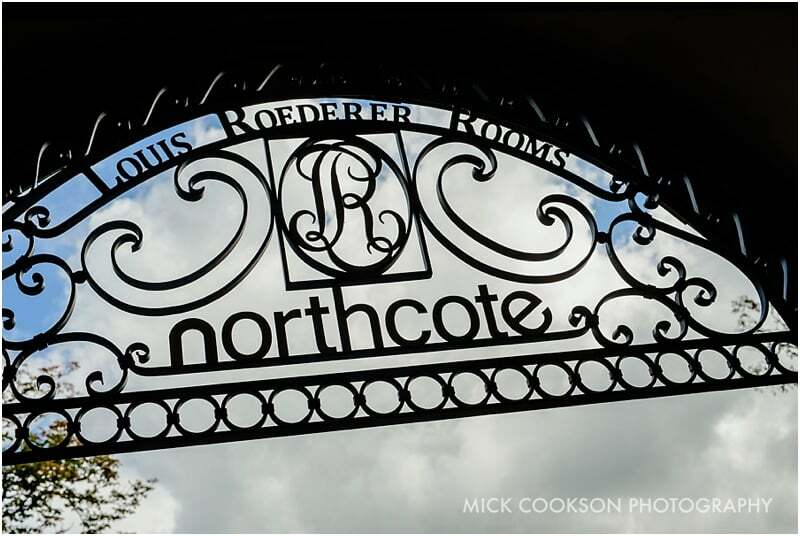 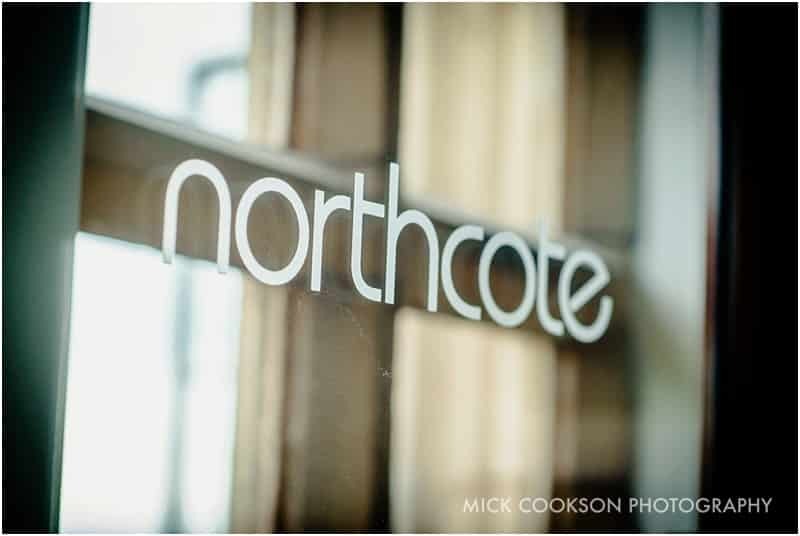 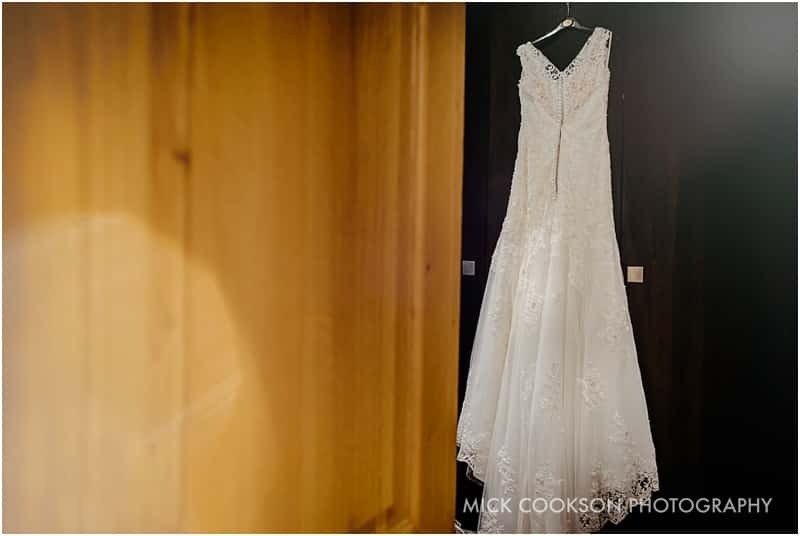 I have photographed at Northcote a time or two, and have to say it is a stunning venue. 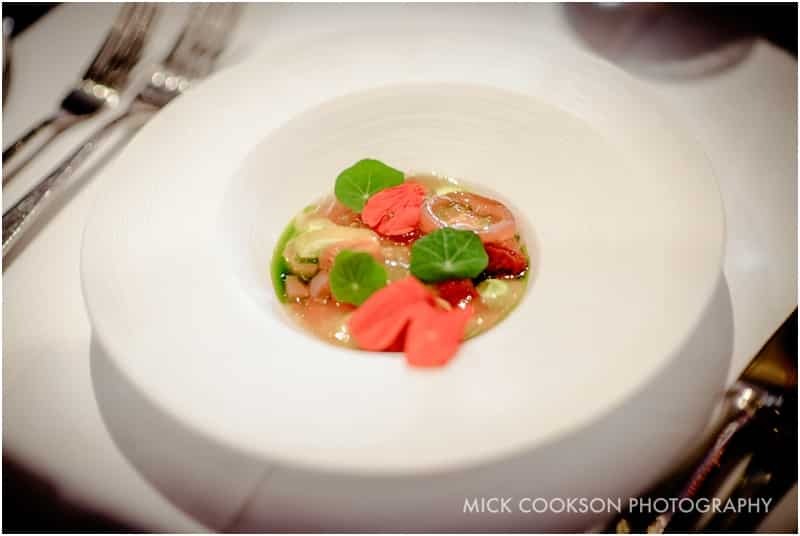 Michelin star gourmet food, and exclusive use…what’s not to like? 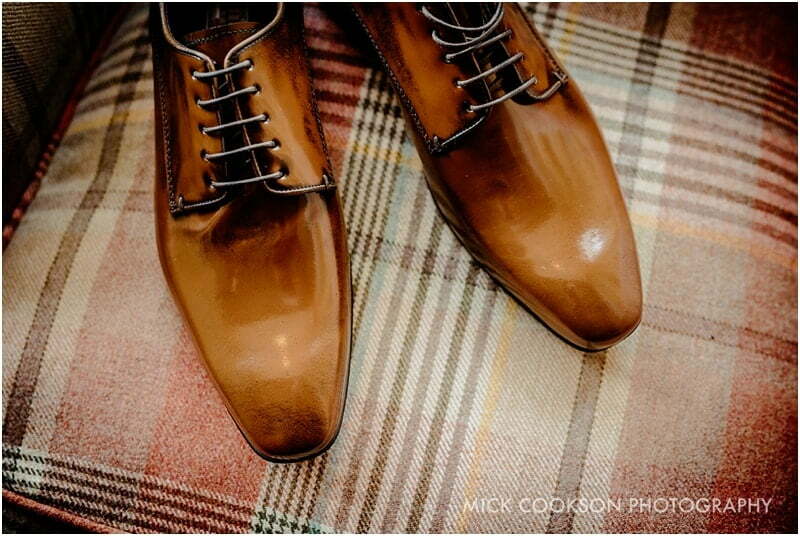 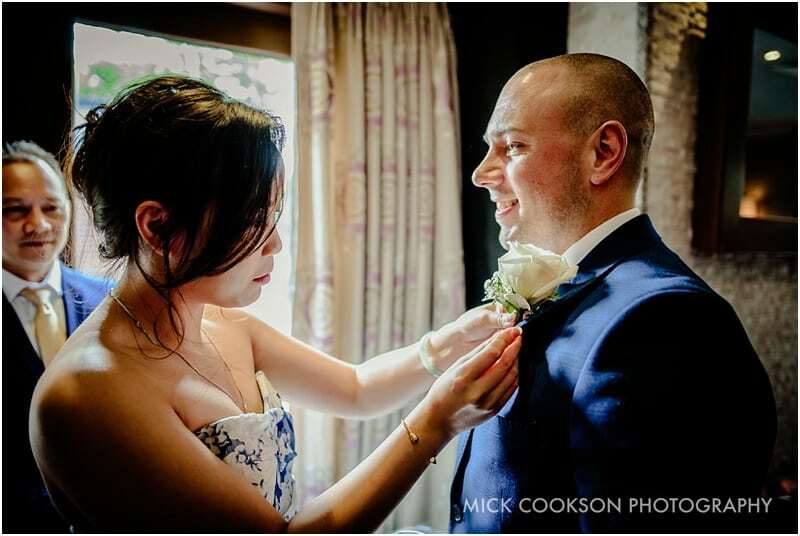 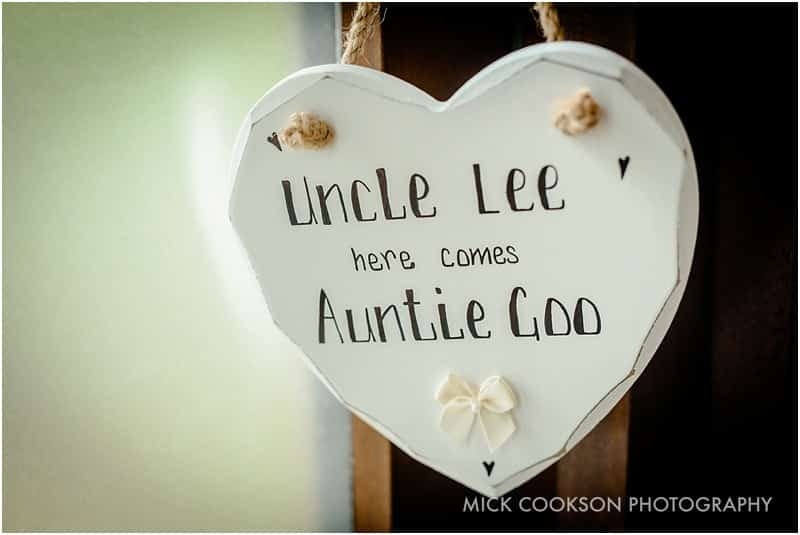 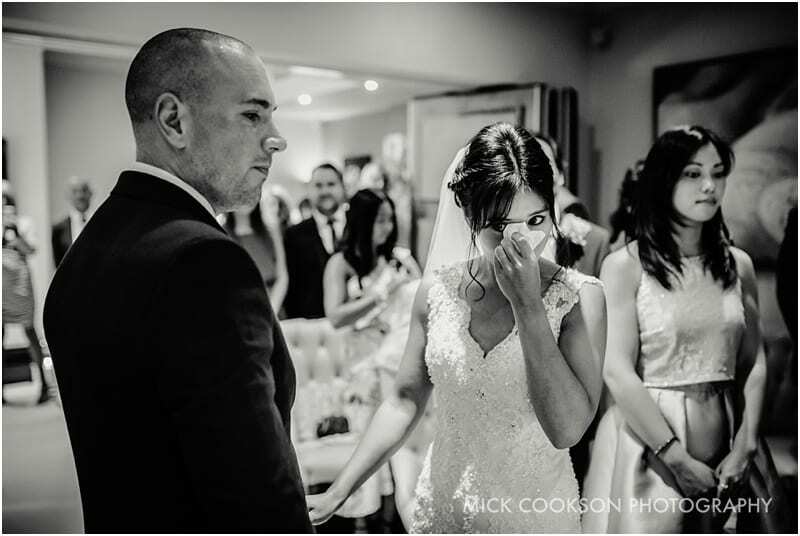 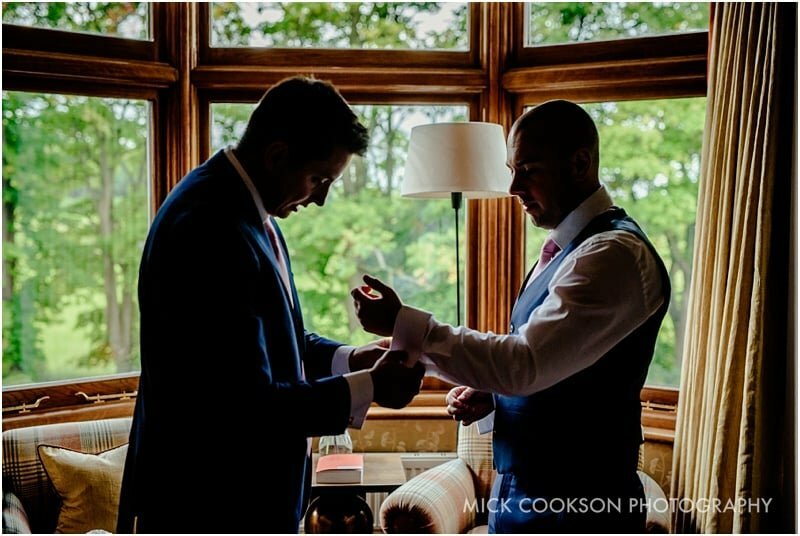 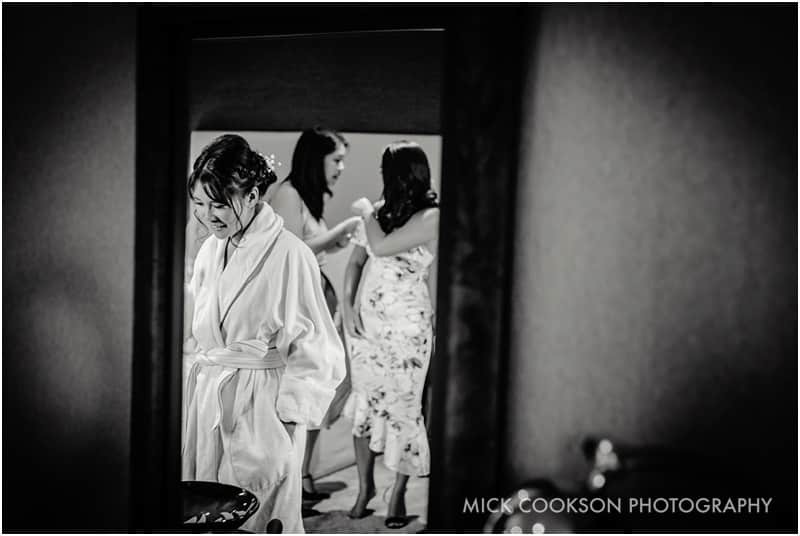 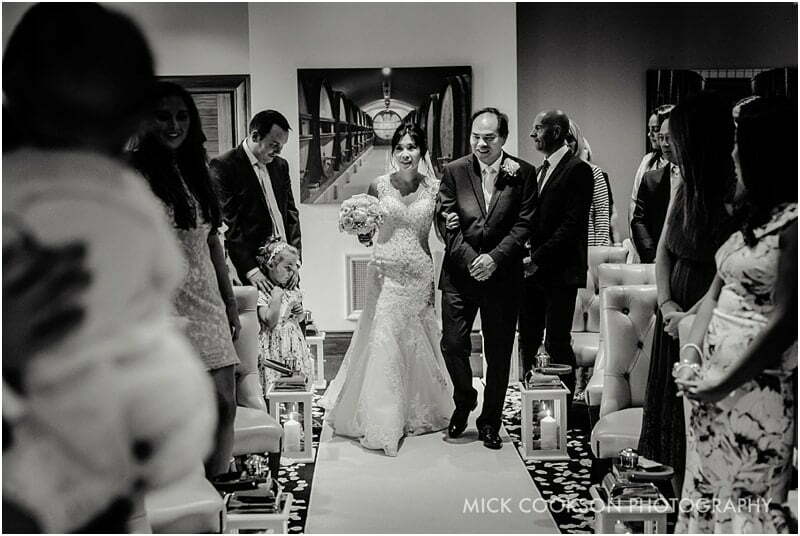 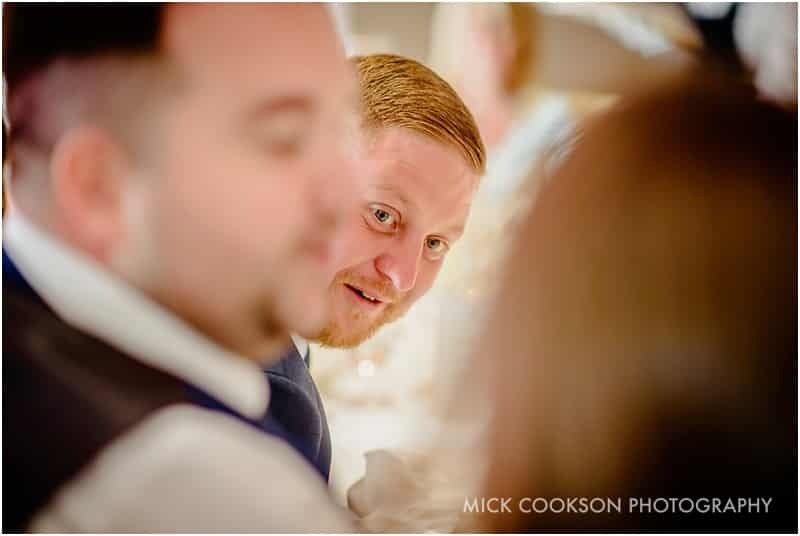 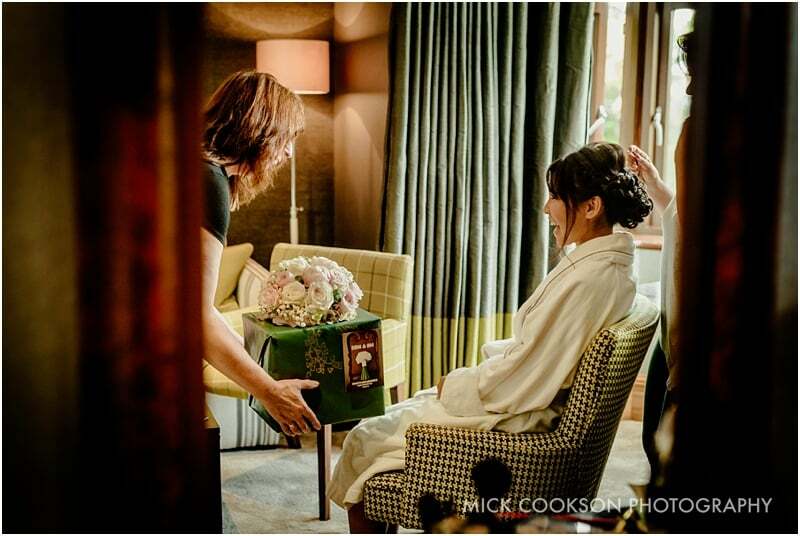 As Ungoo and the girls were getting ready upstairs, Lee and Best Man were downstairs. 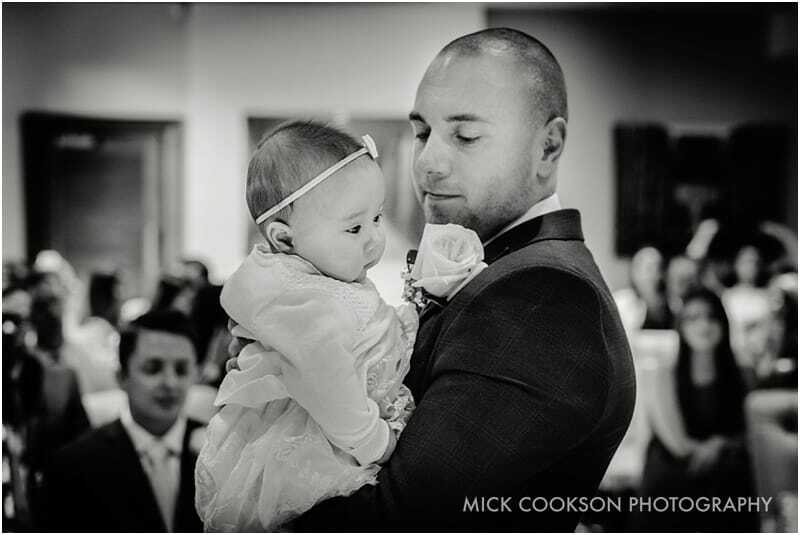 On duty was Lee’s mum, looking after baby Ivy as the lads donned their suits. 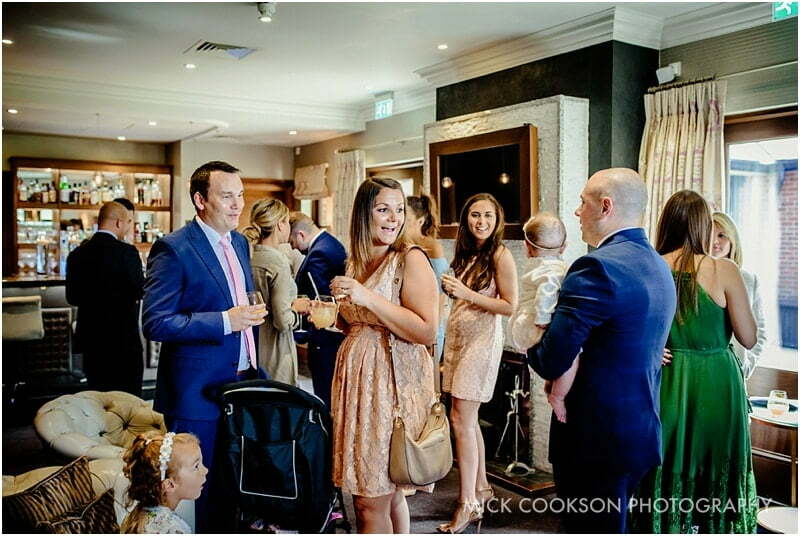 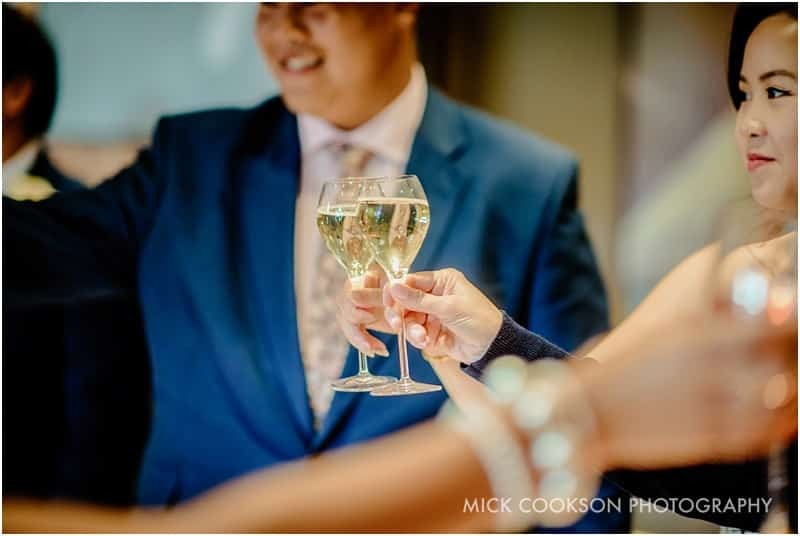 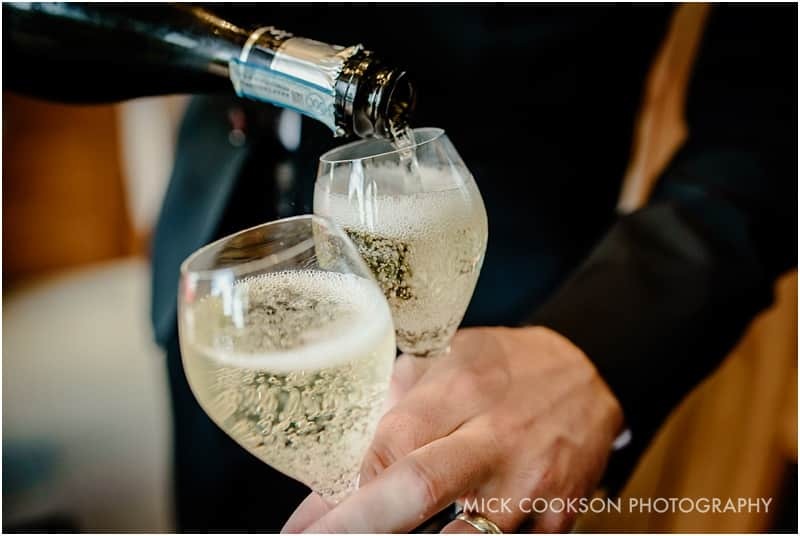 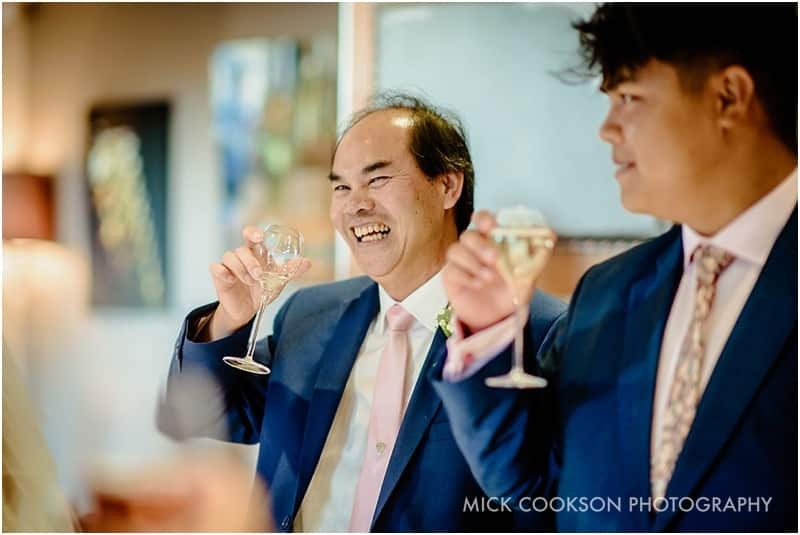 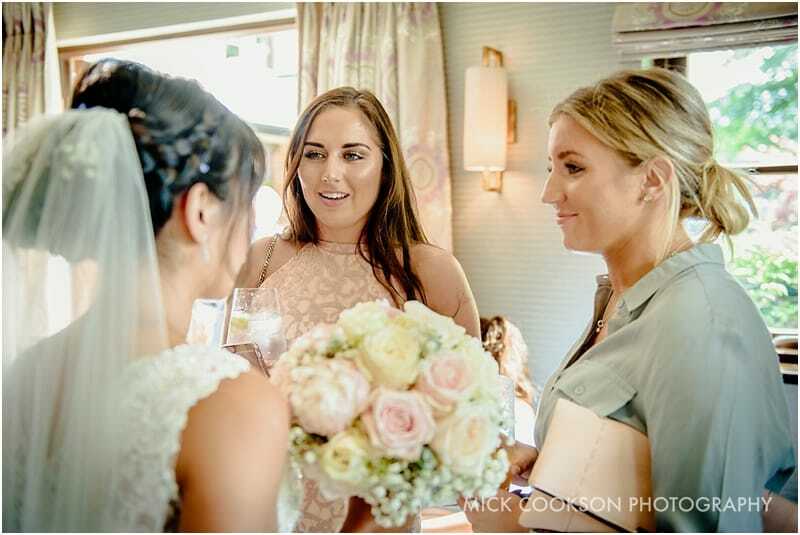 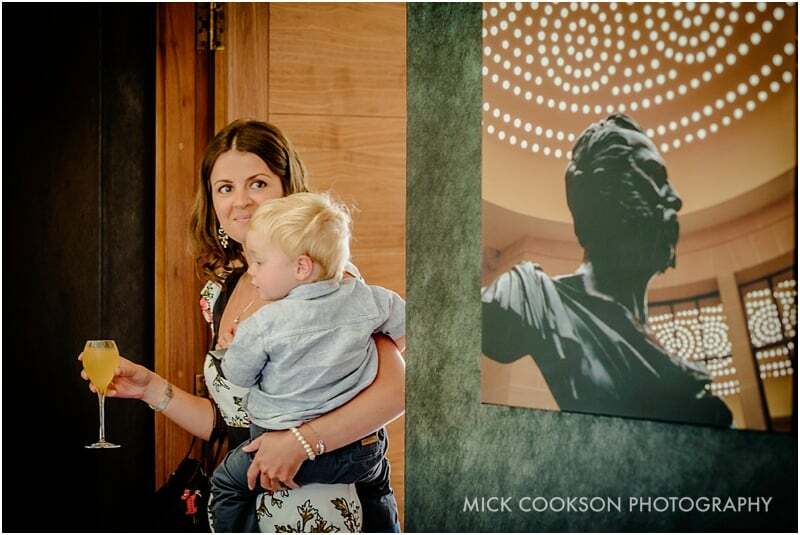 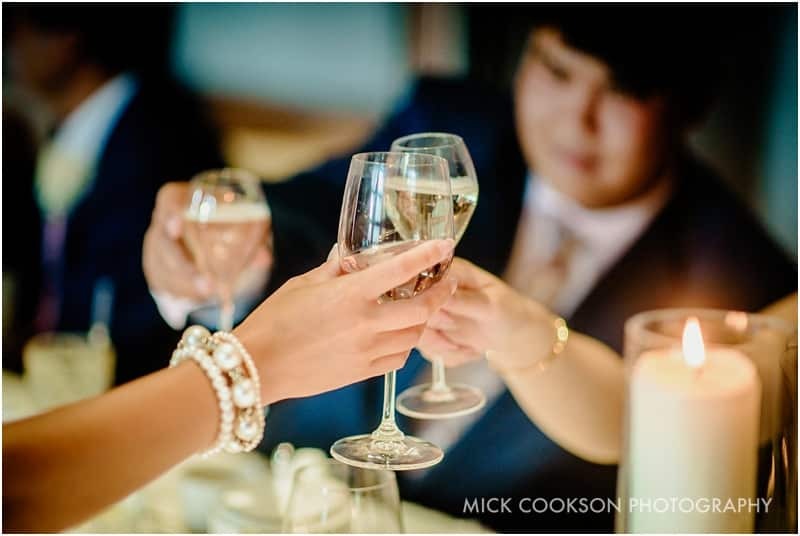 The guests were arriving at the Louis Roederer Rooms, and enjoying pre-ceremony drinks. 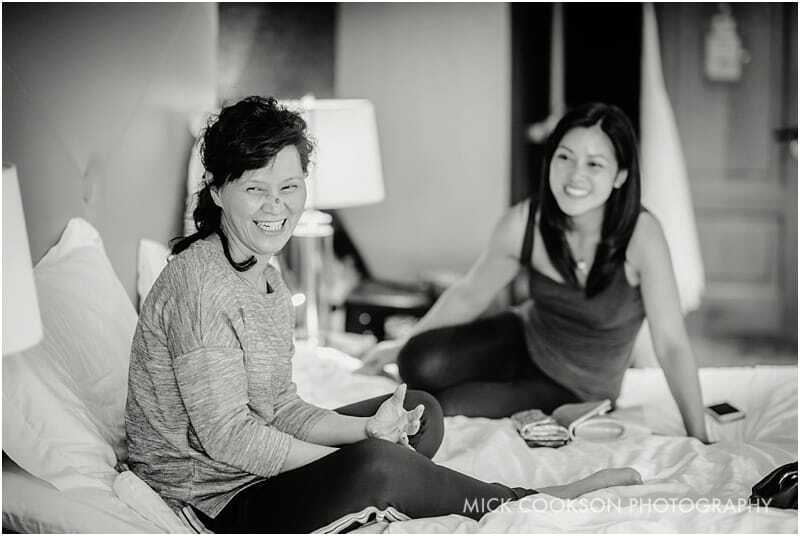 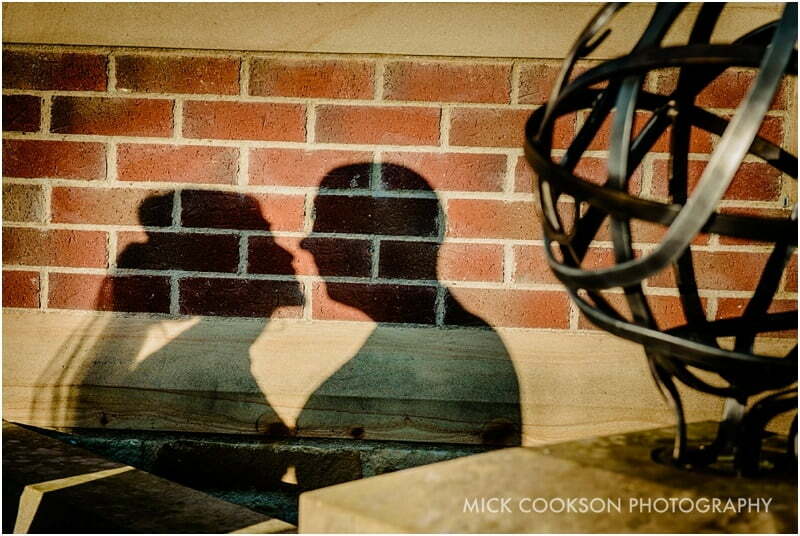 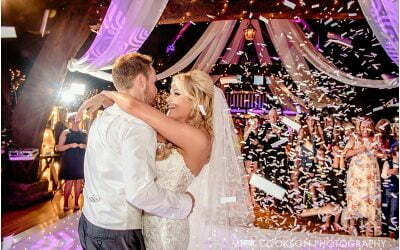 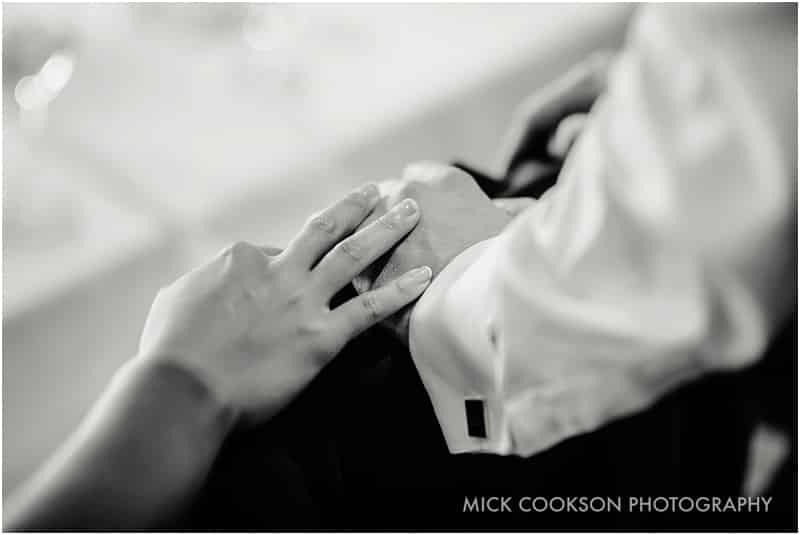 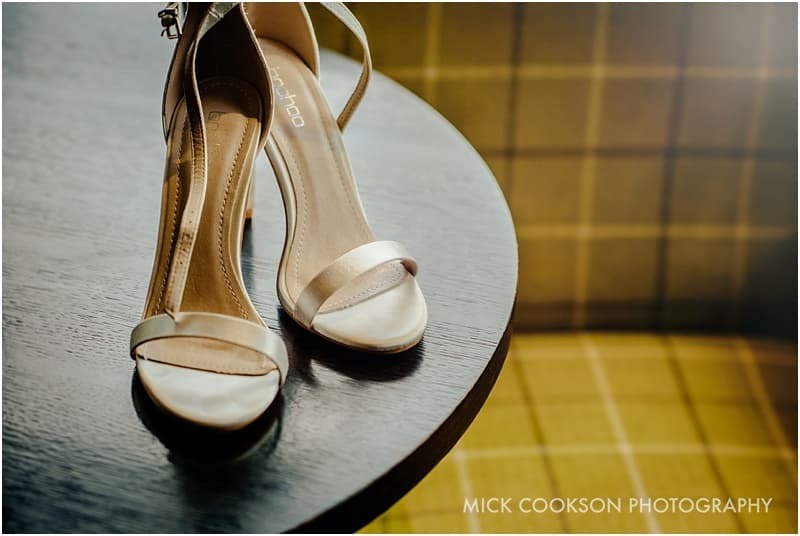 I love photographing intimate weddings such as these. 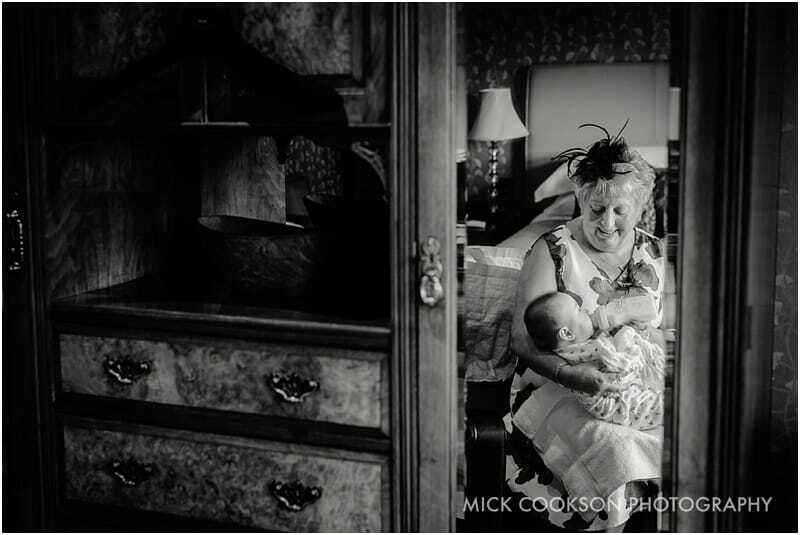 I get to blend in more, and shoot with smaller prime lenses on the Nikons. 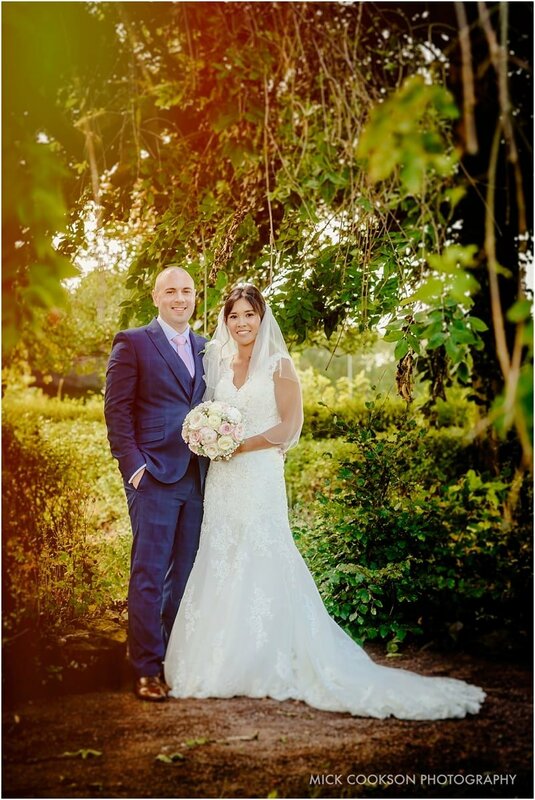 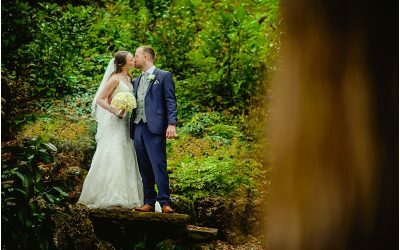 After the ceremony, we had time for a few family group photos, plus some lovely relaxed and very natural bride and groom portraits too. 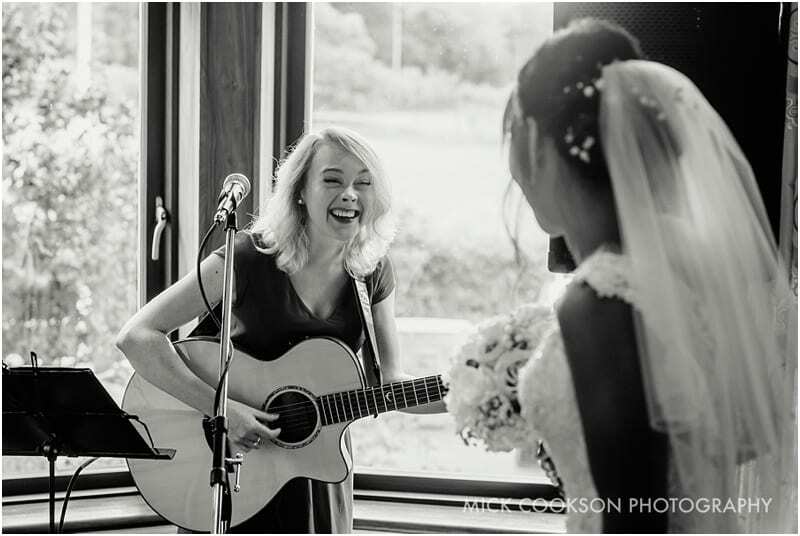 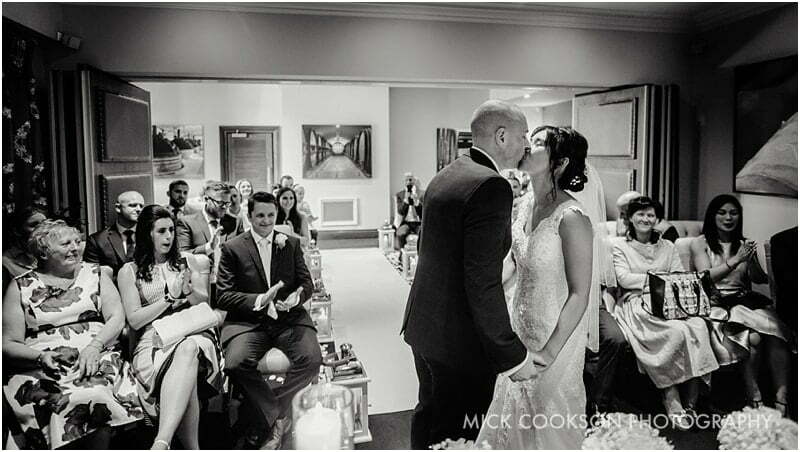 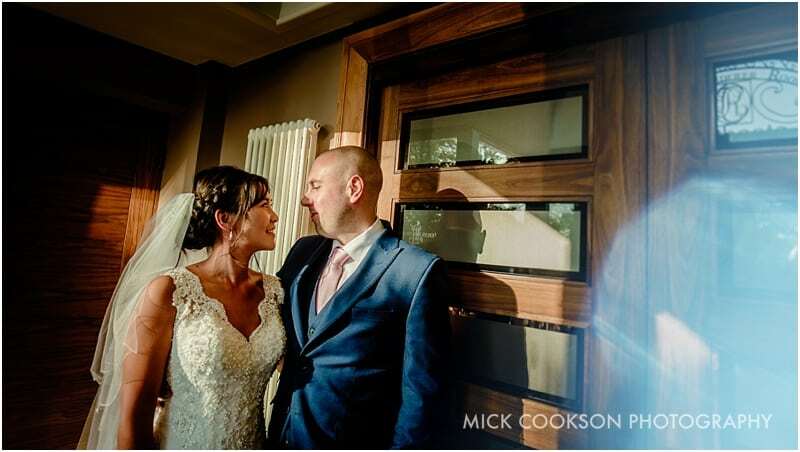 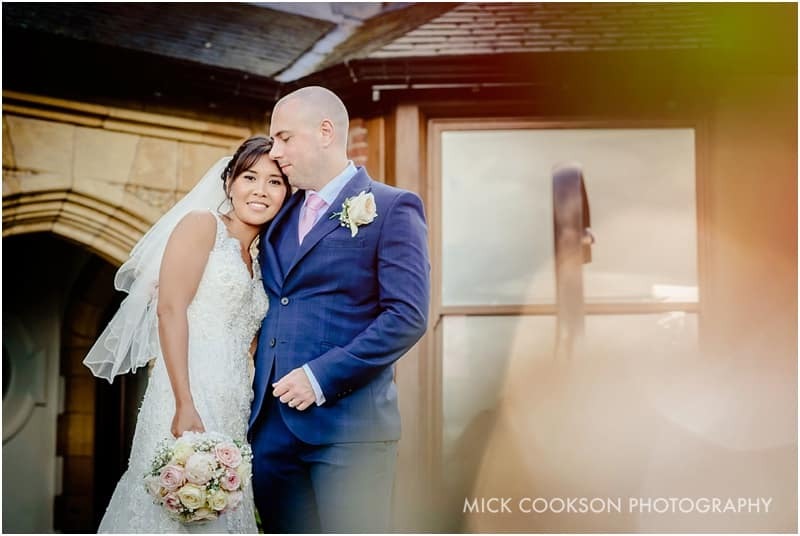 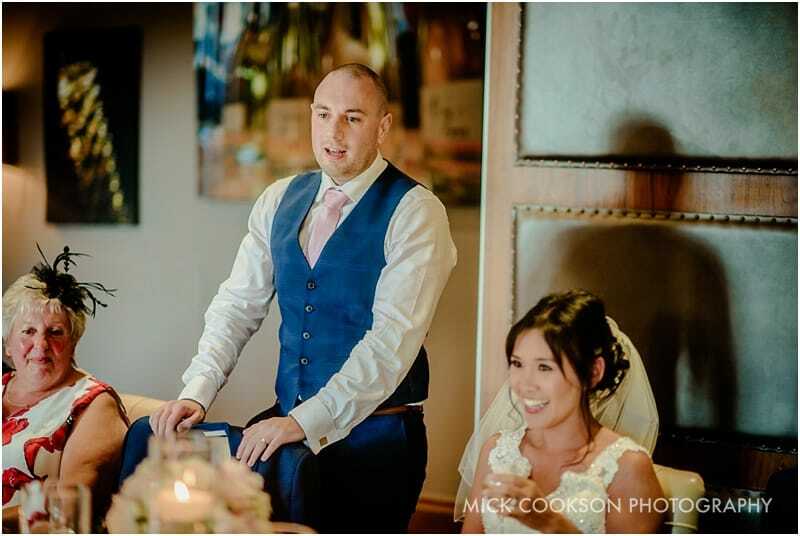 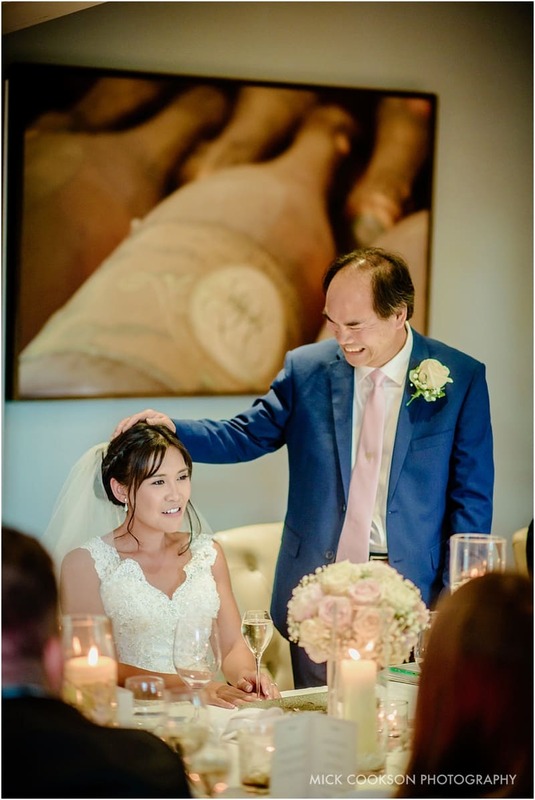 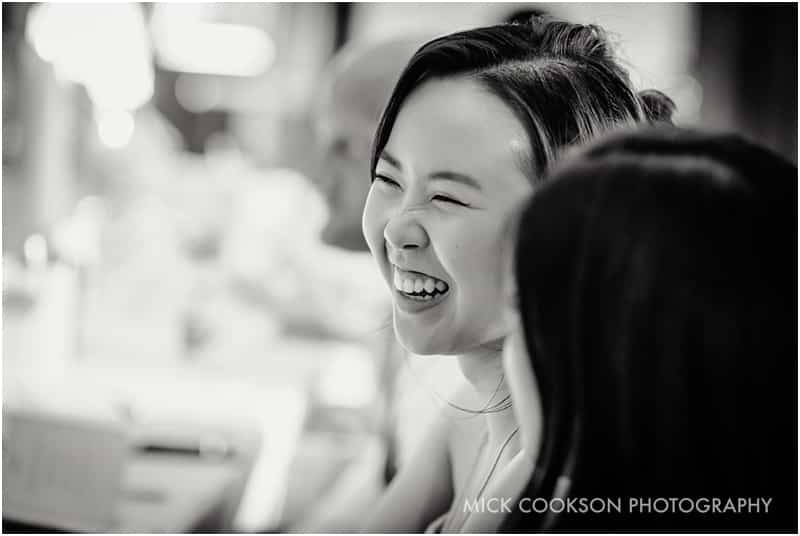 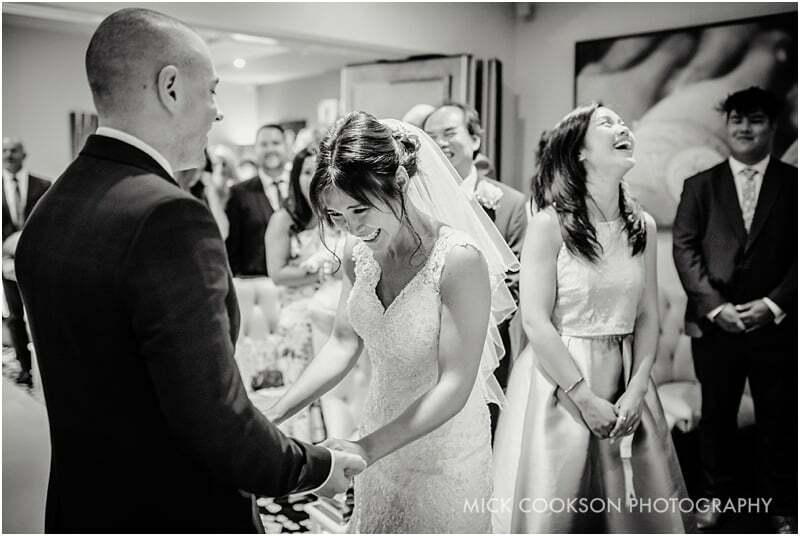 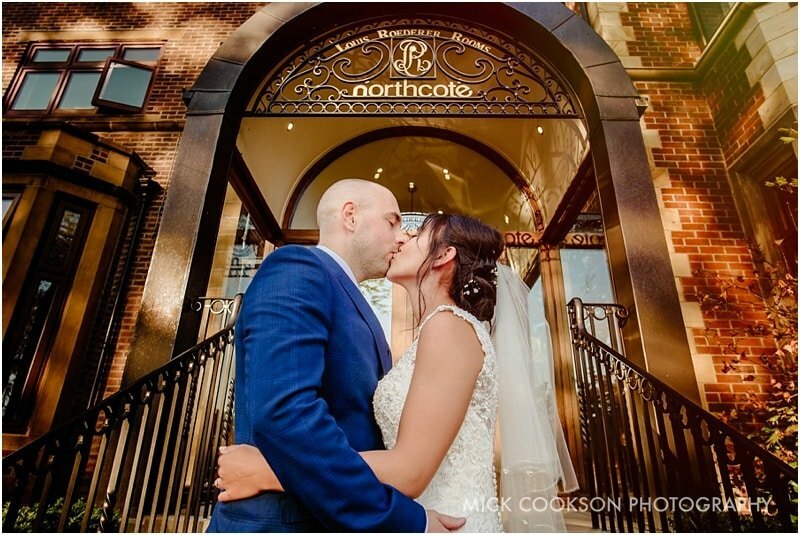 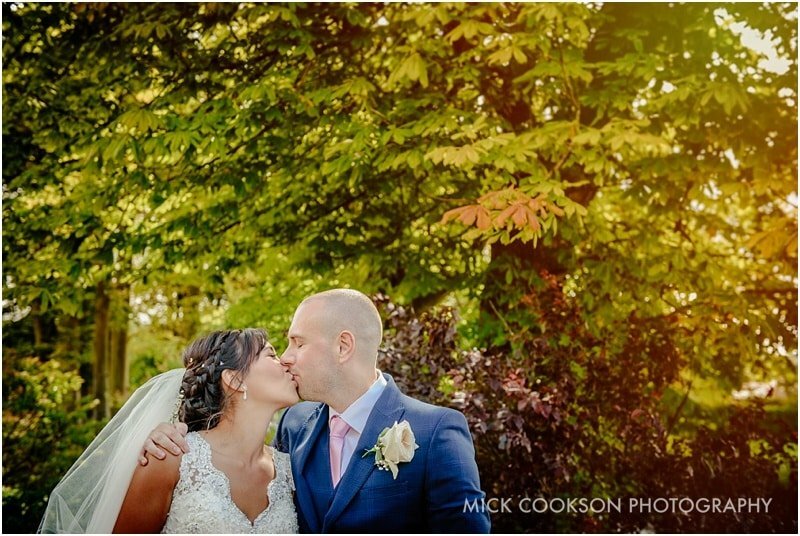 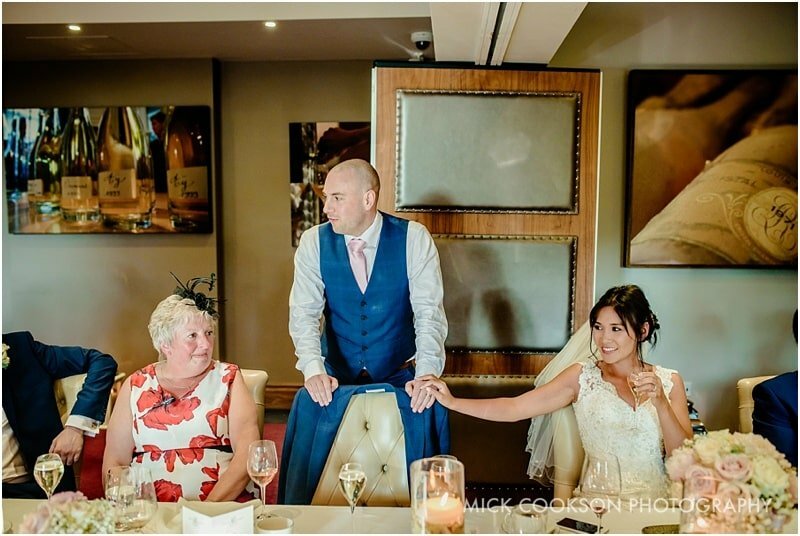 A wedding at Northcote is unique; the celebrations gently roll on after the ‘legal bit’ and the whole atmosphere is brilliant. 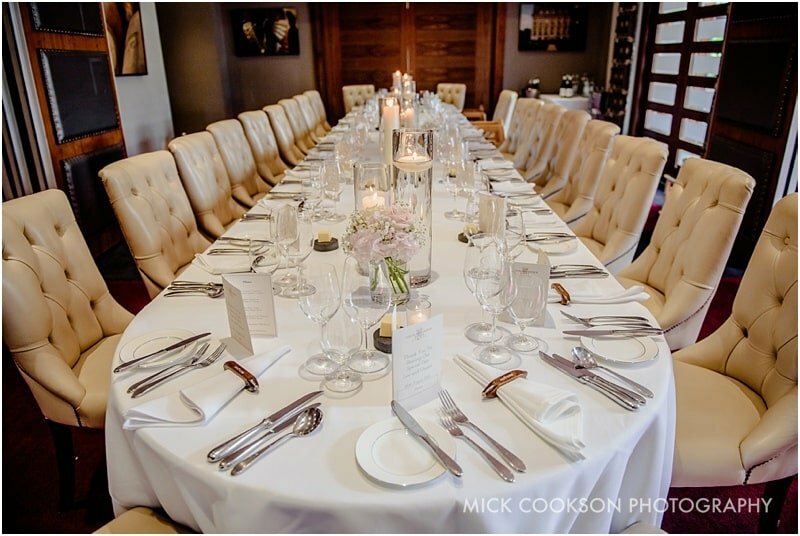 With the Maitre D’ calling dinner, all the guests were seated. 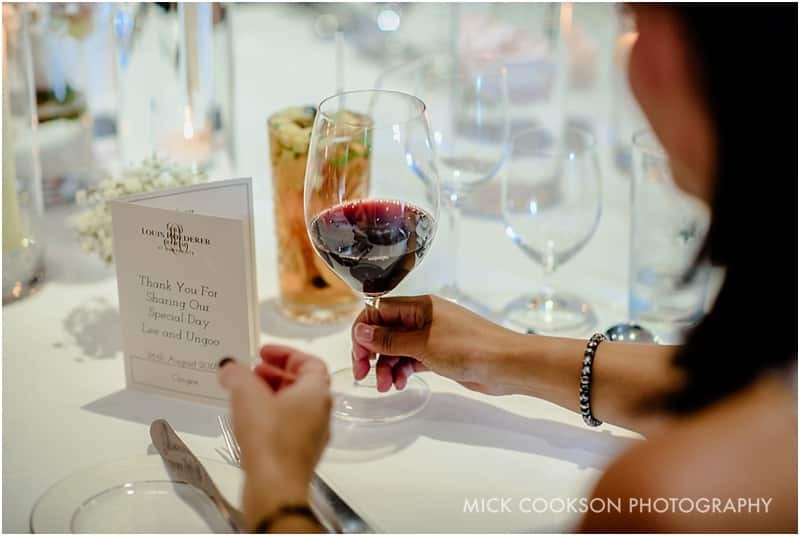 Treated to a seven course taster menu, the food was enjoyed with copious amounts of wine…and conversation. 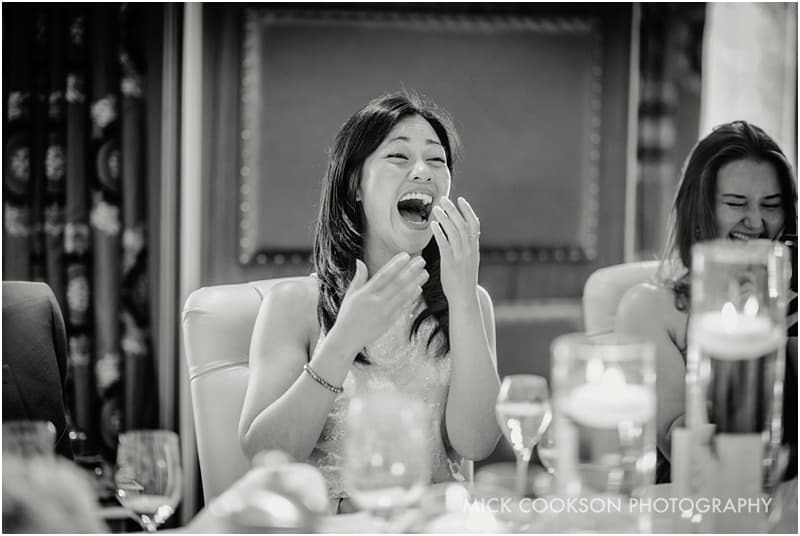 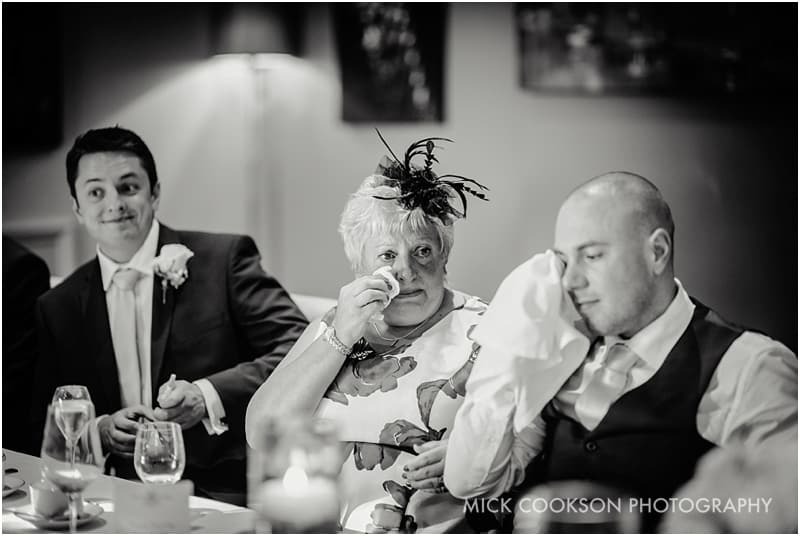 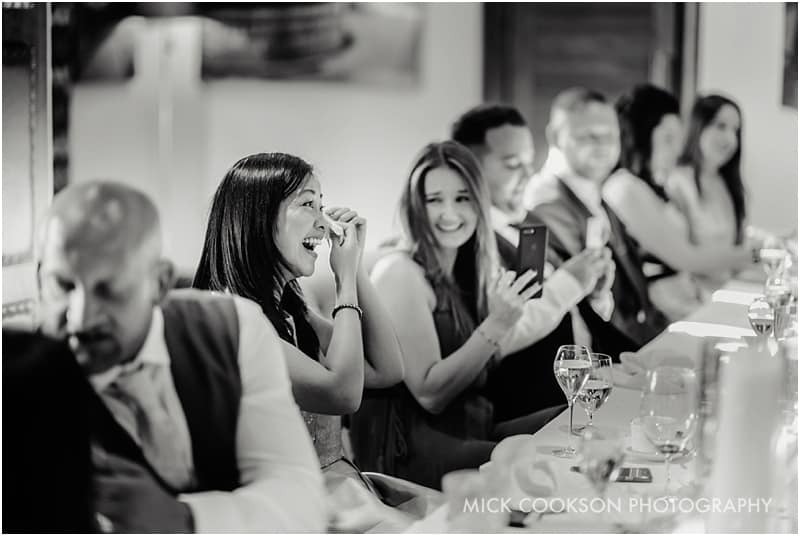 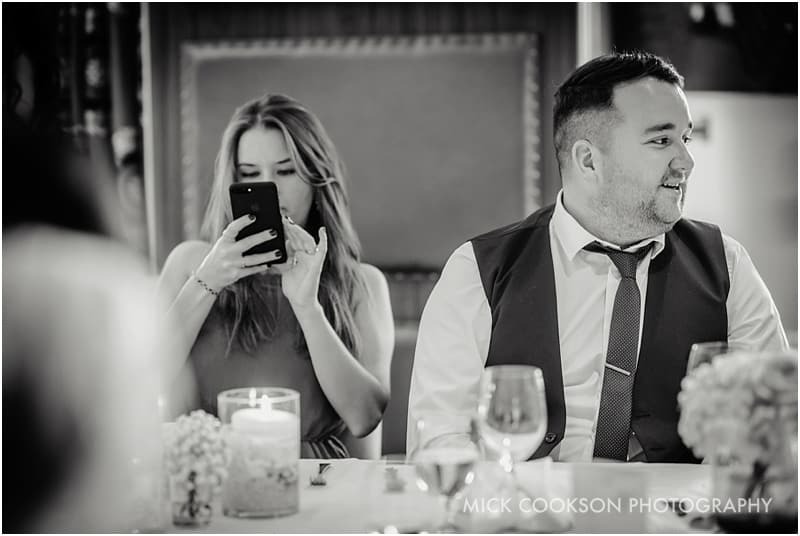 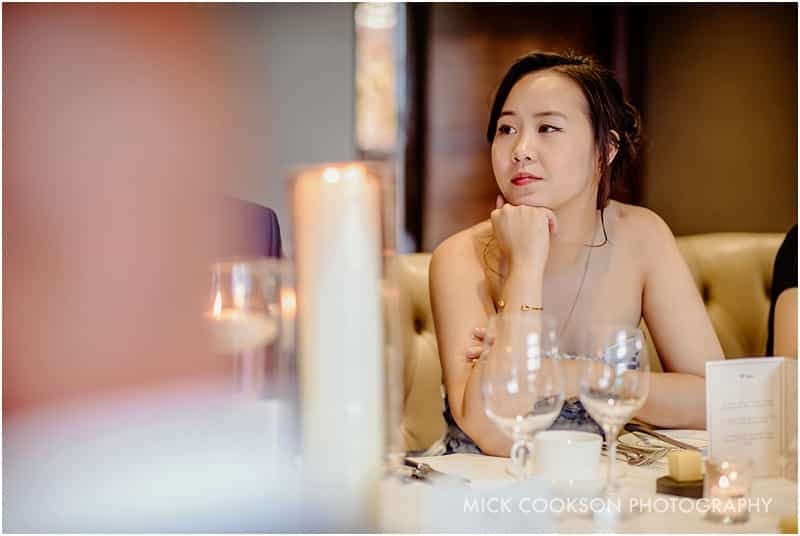 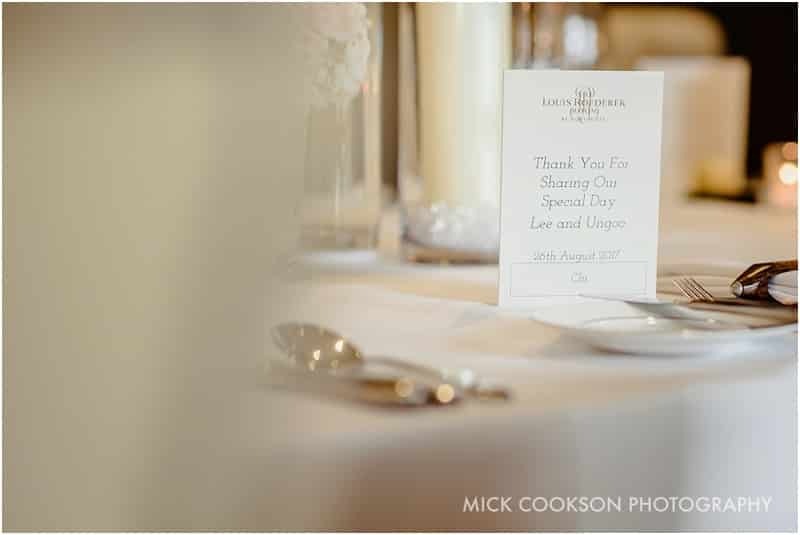 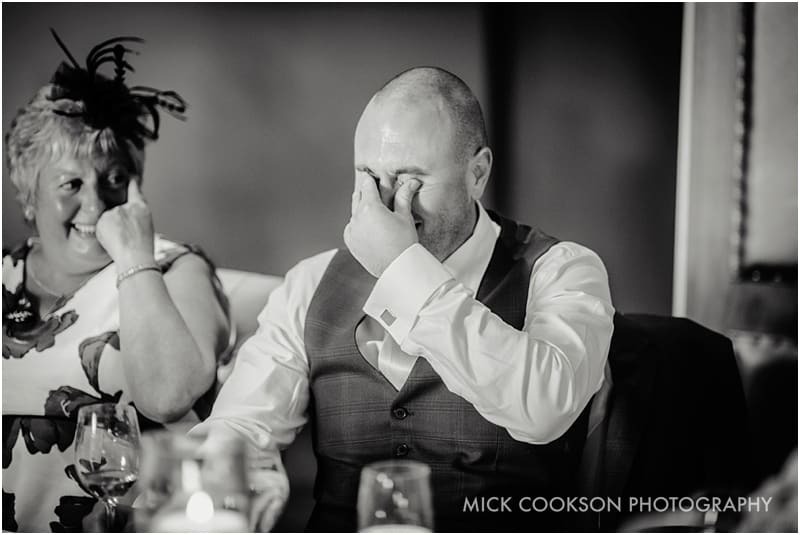 No first dance, no loud music, just a civilised intimate Michelin star meal for the wedding guests, interspersed with traditional speeches. 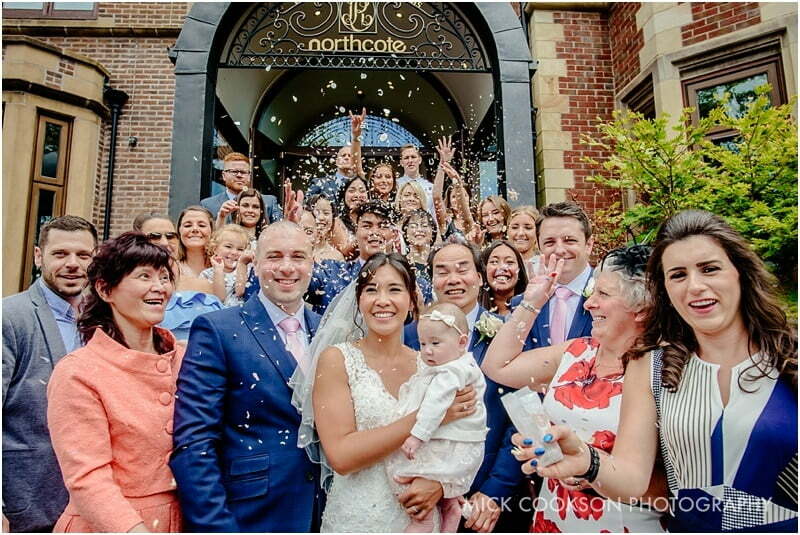 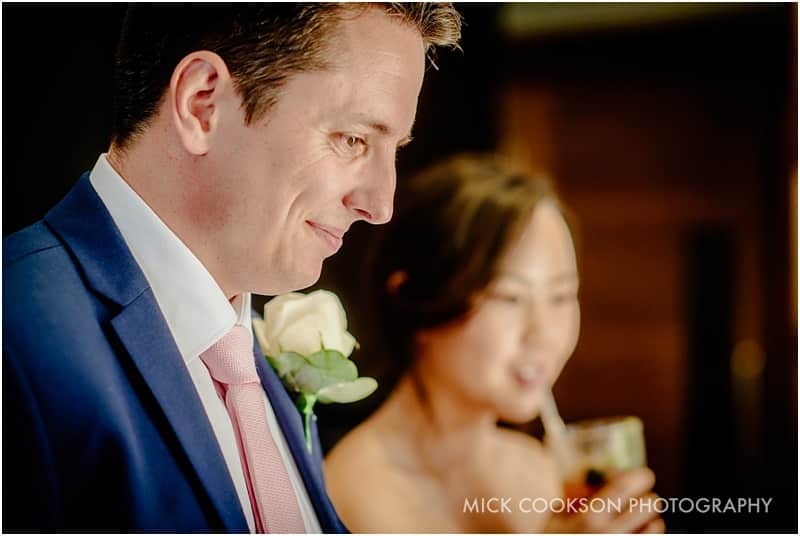 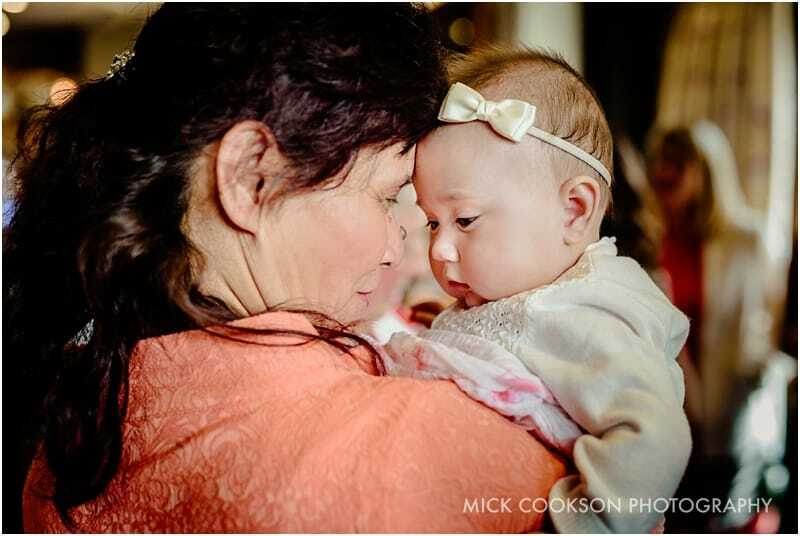 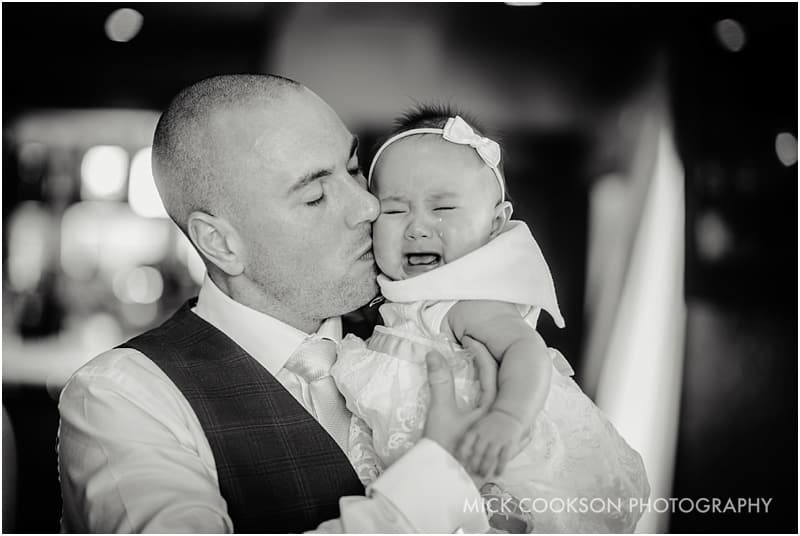 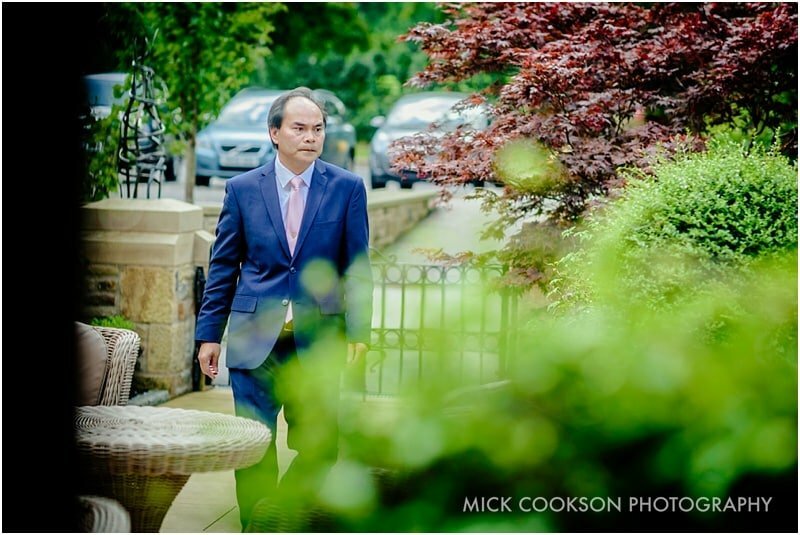 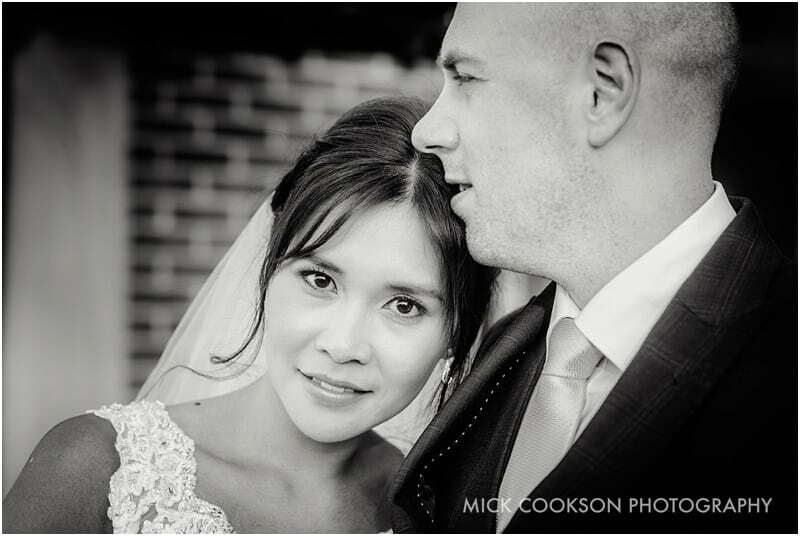 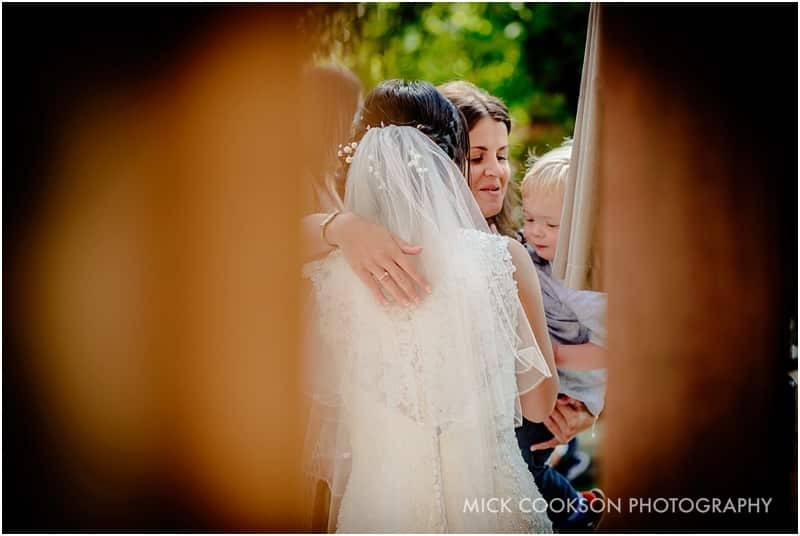 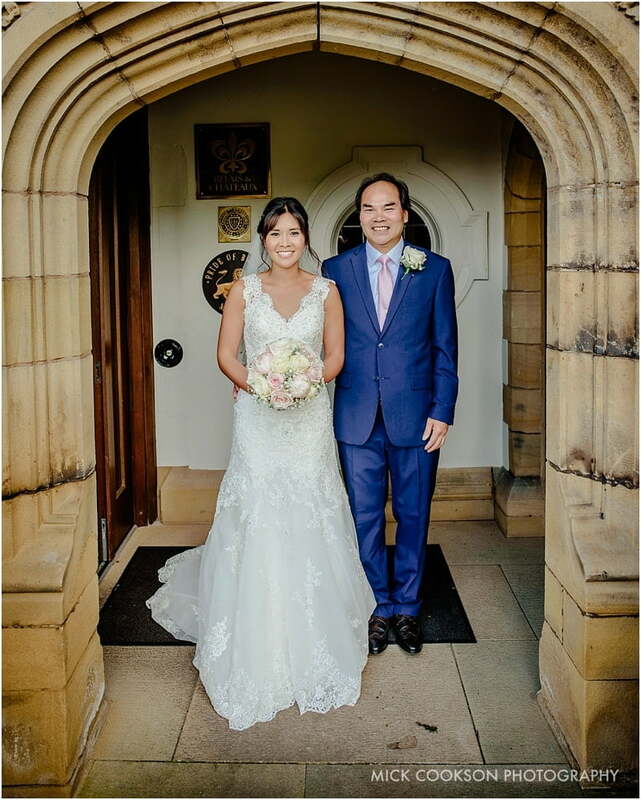 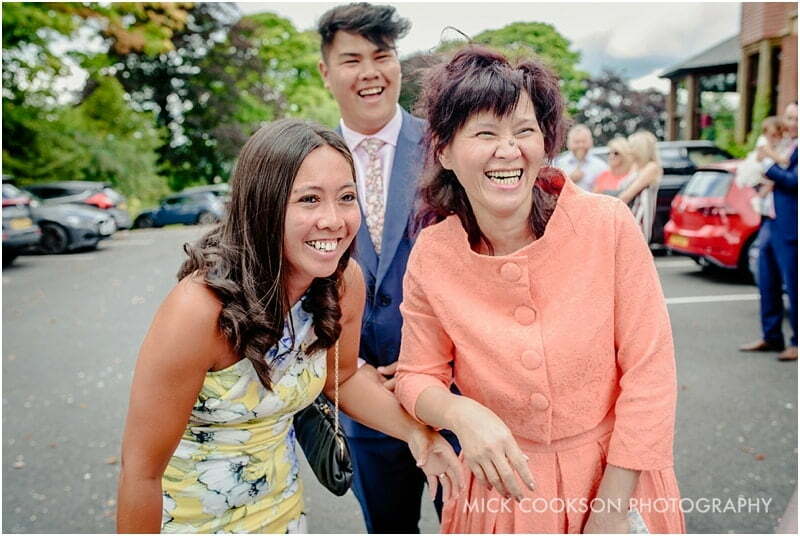 A proper Northcote wedding…the raucous party for 100+ guests could wait for a day or two….